To make the best use of this free and open source content management system, customization is definitely one of the best options to move with. Drupal has great things to do for your online commerce website, it can simply makeover your website by giving a unique appearance and enhanced utility features. 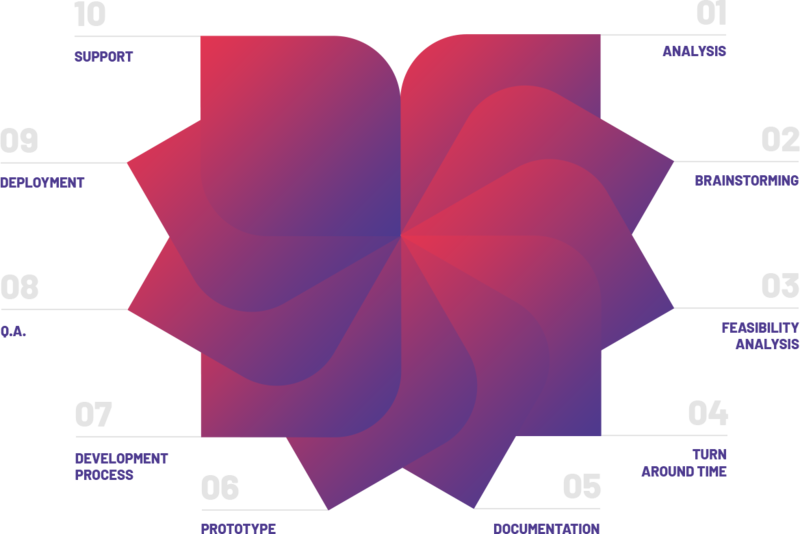 Also, Drupal is considered as one of the advanced CMS compared to other website development software. 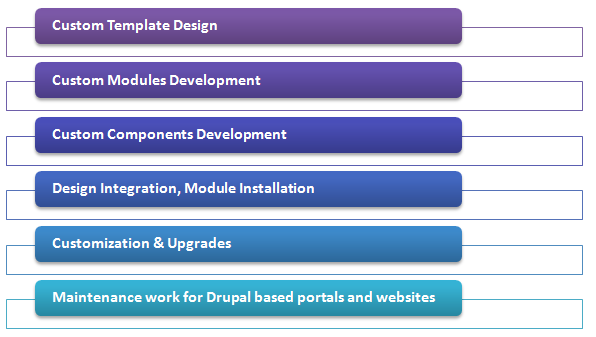 At our desk, we offer highly customized solutions for Drupal website development at affordable costs. Why just go by our word when you can view by yourself? You can review the work and the functionality of our all work done so far before making a decision. Why not share your requirement with us today? Send us an email to info@letsnurture.com for demo.